Explore the HD+ full screen experience along with dual rear camera and optimised Android Go operating system at a price of INR 5,999! Yes, this is the latest offering from itel, one of the leading mobile brands from TRANSSION Holdings. Giving in to the needs of consumers, itel A45 comes with dual rear camera, HD+ full screen along with exciting features priced at INR 5,999, making it an industry first in the sub 6k segment. itel A45 comes with compact and sleek design of 8.6mm thickness. 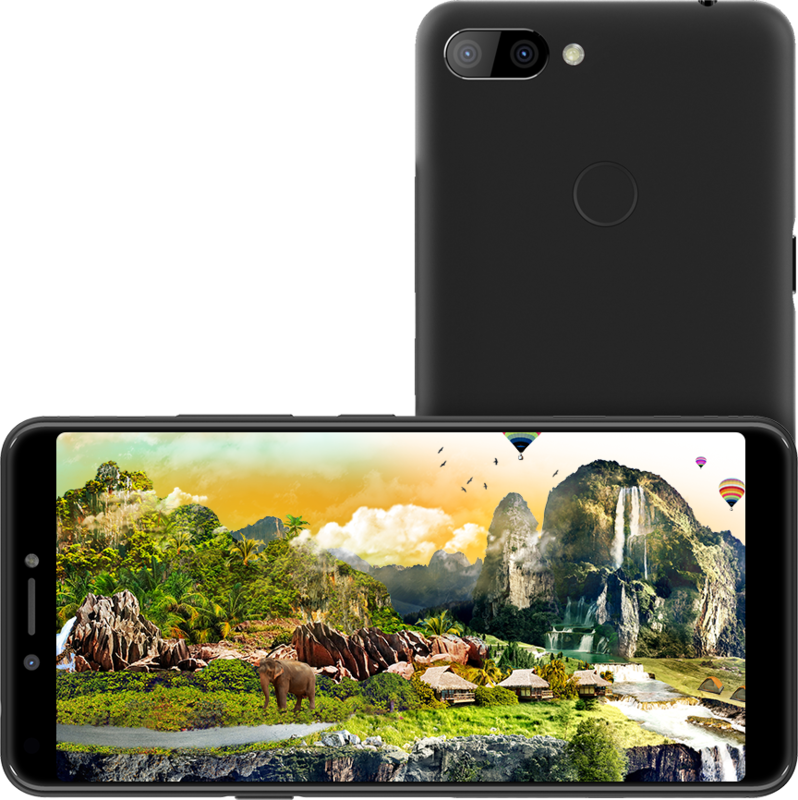 This smartphone has a 5.45-inch HD+ IPS full screen display at an 18:9 aspect ratio to provide better viewing user experience. 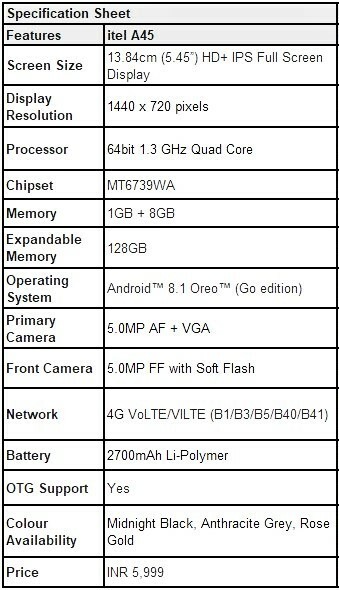 This smartphone is powered by 1.3 GHz processor for fast and smooth performance. It comes with 1GB RAM and 8GB internal storage along with a dedicated expandable memory up to 32GB. A45 smartphone handset is equipped with a 5.0MP selfie camera with flash and 5.0MP AF + VGA dual Primary Camera with Bokeh effect to help you with the perfect portrait shots. 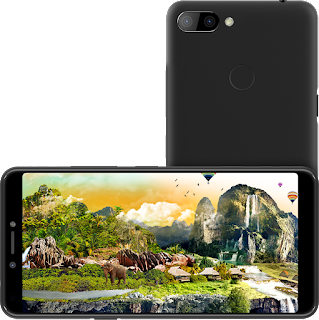 The phone comes equipped with premium features like multi-functional fingerprint sensor technology, smart key for bike mode and OTG support.The device comes with Android™ 8.1 Oreo™ (Go edition) OS for smoother and seamless multitasking. For power backup itel A45 runs on 2700mAh Li-Polymer battery.